A winery with great history. Their grandfathers, who came from Sparta, sold oil on the island of Syros. At some time western winds washed them ashore to Santorini, where they realised that the wine here had great potential. So, they settled here permanently and got intent exclusively on wine. Within 20 years they constructed their own ships and started exporting to Russia, from 1870 to 1917. 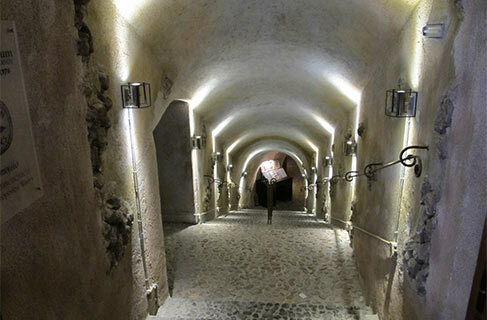 What makes the winery special is the impressive museum at the undercover canavas, where is presented the whole history of the Santorini wine and Santorini vine-grower from 1660 until today.